Welcome on my Web site. I am Miroslav Nemec. I was born on 26 September 1971 in Banská Bystrica (Slovakia). Despite I was active in two sports - football and hockey in my youth, finally I have chosen a carrer of football forward and later football coach. My football career is connecteed to Agrostav Sásová team, where I played footbal since the age of 12 years till I entered compulsory military service (1984-1990). During the compulsory military service (1990-1992) I played footbal for "B" team of Dukla Banská Bystrica. After I finished the compulsory military service I played at TJ Selce a third league (1993-1996). In 1996 I played I. Slovak footbal league and foreign leagues, for teams Tatran Prešov (1996-1998), 1. FC Košice (1998/1999, 2000/2001), DAC Dunajská Streda (1999/2000), MS Ashdod - Israel (1999/2000), MŠK Žilina (2001-2003), Matador Púchov (2003/2004), FK Atyrau-Kazakhstan (2004/2005), Ekibastuzets-Kazachstan (2005/2006). I still play footbal, actually in lower regional competiotions. In 2011/2012 season I was a member of TOP eleven ObFZ Žilina. Because football is my life, I decided to continue as a football caoch after I finished my profesional footbal career. Till today I managet to get FFU PRO Coaching Award UEFA PRO DIPLOMA. I have been using my teoretical knowledge since 2006. I have been applying my teoretical knowledge in MŠK Žilina, where I was on a position of a assistent of head coach of A team and on a position of the head coach of U-19 and reserve teams. 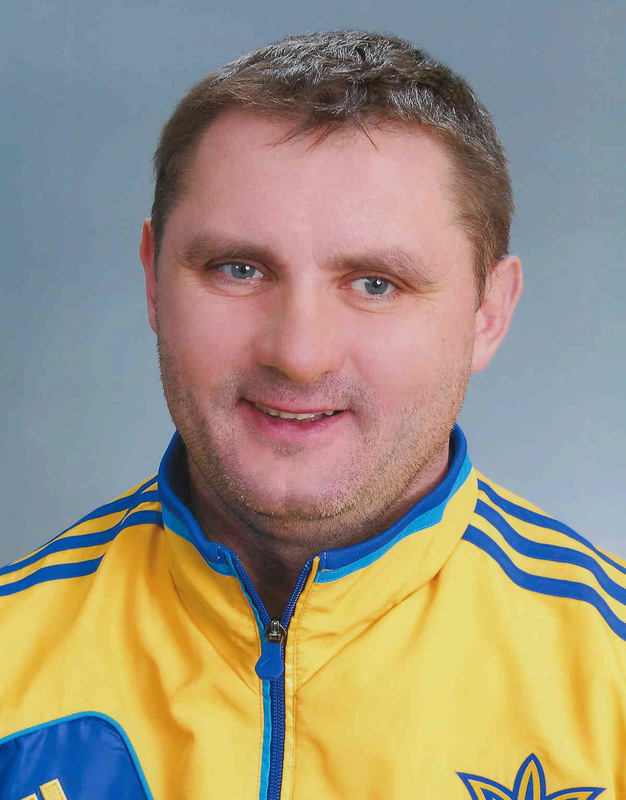 Currently I am assitent of Coach Dariusz Kubicki (TS Bielsko-Biala/Poland - ekstraklasa). From October 2015 I was a head coach of the team OFK Teplička nad Váhom participant in II. league (DOXXbet league). My task was to save the team in II. league, which was met. From October 2016 I was a head coach of the team MFK Frídek Místek participant in II. league (Czech republic). My task was to save the team in II. league, which was met. Currently I am head coach of A team Telen Vision (Zimbabwe).